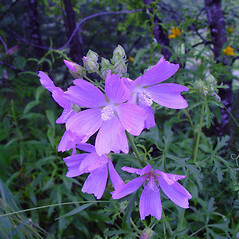 Vervain mallow, a European native, is an escapee from cultivation in New England. 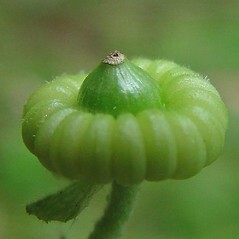 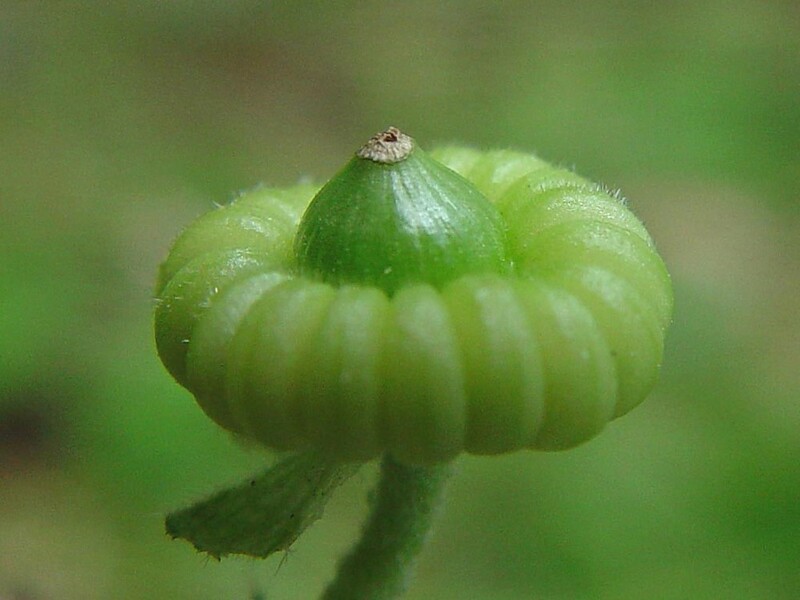 Its leaves and flowers are edible. 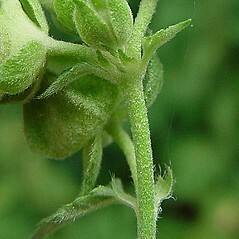 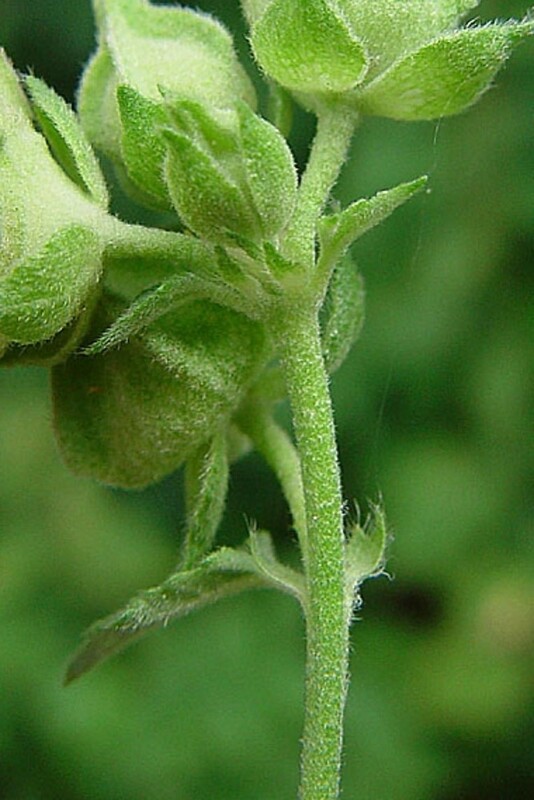 hairs of stem simple (i.e., unbranched) and bractlets below sepals linear to narrow-lanceolate (vs. M. alcea, with hairs of stem branched and bractlets below sepals ovate to obovate). 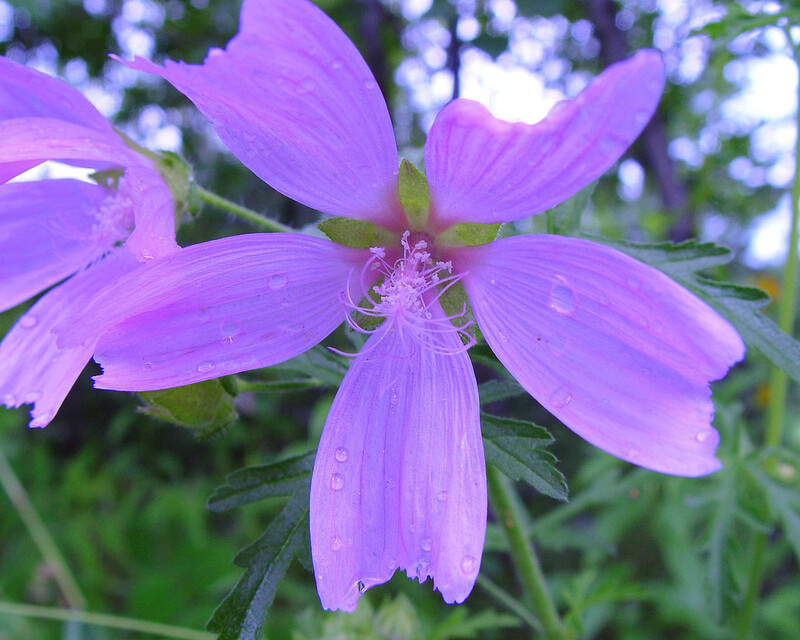 vervain mallow. 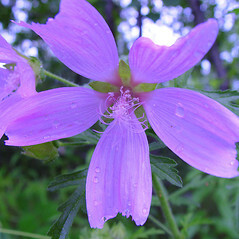 Bismalva alcea (L.) Medik. 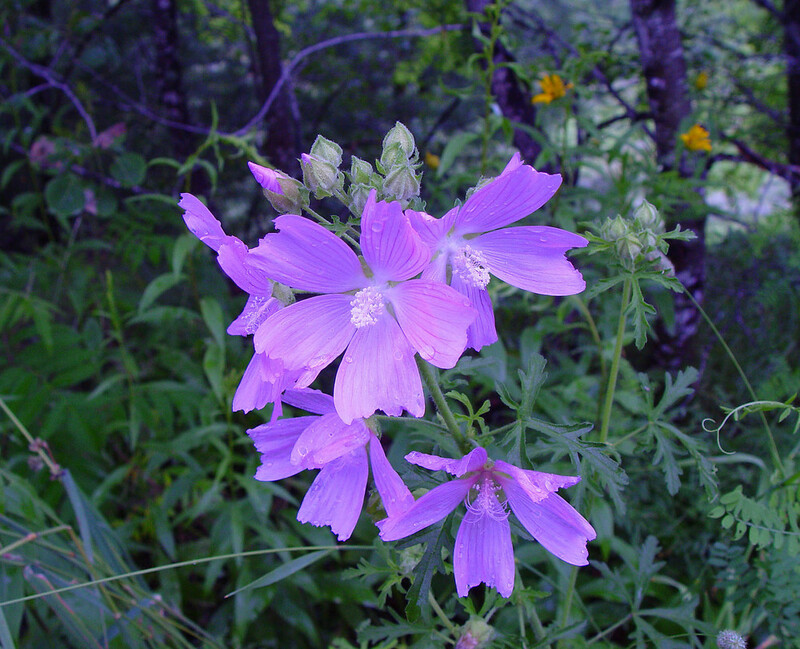 • CT, MA, ME, NH, RI, VT. Fields, roadsides, gardens, waste areas.